Motorcycle helmets are extremely important in keeping riders alive. They protect the head, the face, the ears and are used for intercom purposes. While helmets may not always prevent serious injury should a fatal accident happen, putting them on reduces your chances of getting injured. Modern helmets are made of plastics and are reinforced with carbon fiber. 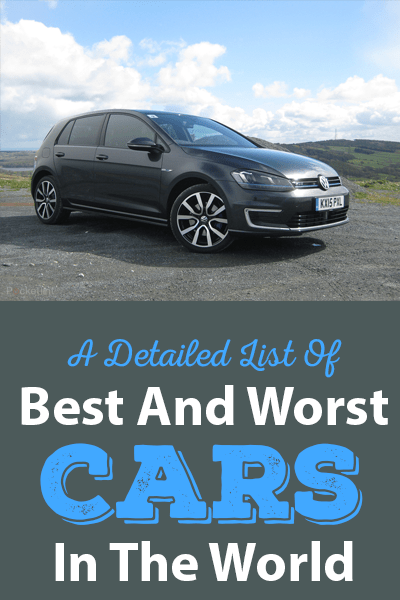 For protection and comfort, they usually have fabric along with foam interiors. In the event of a crash, the helmet will break, which is what they’re designed to do. After the accident, the helmet will absorb the impact of the crash instead of the motorcyclist’s head. As a result, they won’t provide much protection after their initial crush. Motorcycle helmets come in a wide array of styles and features and this makes wearing them more appealing than it once was. With so many designs on the market, choosing a helmet that will meet your needs can be a daunting task. 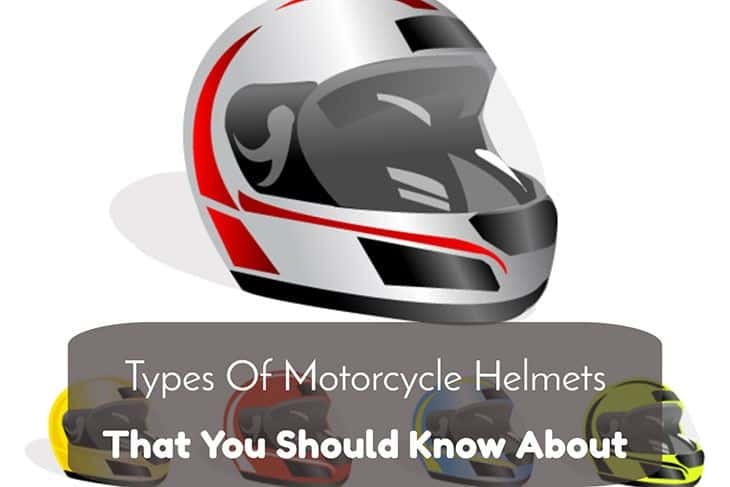 Let’s dive deep and look at types of motorcycle helmets that you can wear and how you may need a specific type to stay safe. These helmets are designed to cover the whole head and most of the face, including the base of your skull. They also have a protective section that covers the chin. They come with a plastic shield for eyes and nose protection. If you are looking for the safest helmet, this helmet option is your best bet. They are used in rallies across the world and will offer you the best protection against head and face injury in the event of an accident. The drawback is that you are at risk of neck injury in the event of strong winds and the ride is not careful. These types of helmets grant you protection for the forehead, the sides of the head and ears. They are ideal for riders who like to feel the cool breeze on their face when they’re riding. Because three-quarter shell helmets are an open face, there’s no eye protection in most designs. Be sure to buy separate eye gear if you’re using these types of helmets. Better visibility is their biggest pro as they give you a clear view of the entire road without any obstacles from the helmet. Also, communication with this helmet is easier since the mouth is free. These types of helmets are not that popular as they are with cruisers, bikers and scooters since they are designed to cover only the top of the head. It is half a helmet and so it will offer you half protection in turn. A majority of riders like these helmets for comfort reasons. They are the super light that putting them on feels like nothing at all. Moreover, there’s no pressure on the head and they are easy to wear and carry around. 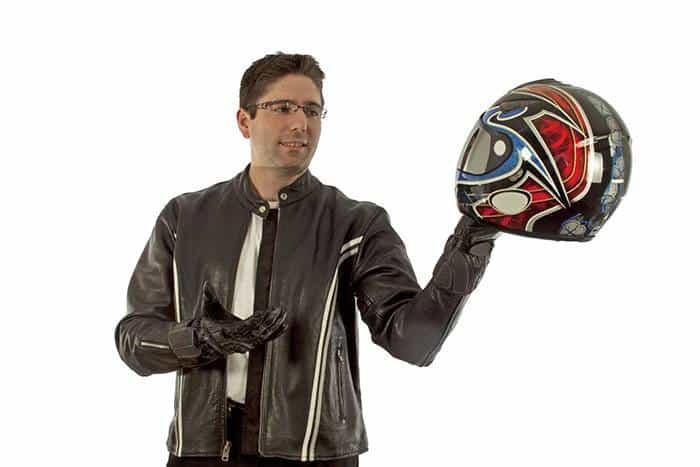 Thanks to their design, they offer better visibility than all other types of motorcycle helmets. Modular helmet, also known as the flip-up model, offers the best of both worlds. 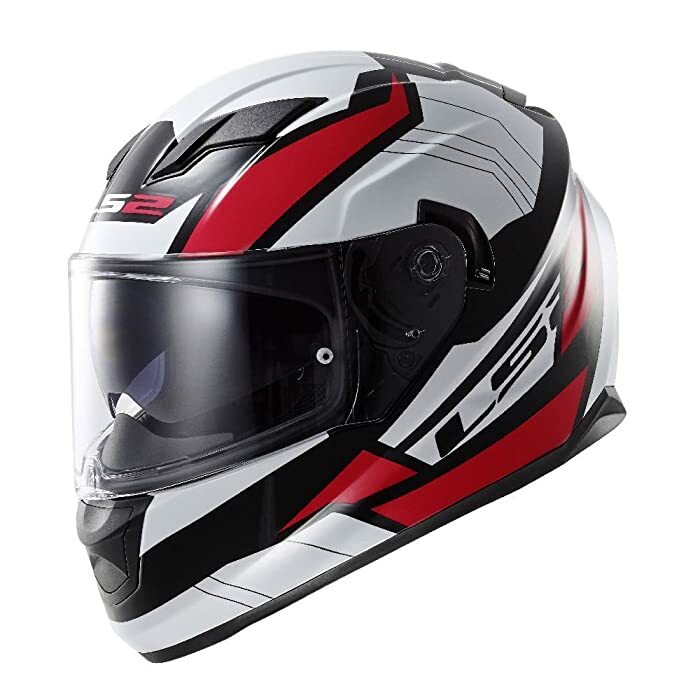 It is a great cross between a full-face helmet as well as open face helmets. It offers similar features of the two helmets merged into one. A modular helmet features a front part that flips up to create an open-face helmet. This is convenient when the rider wishes to communicate with someone, eat something or take a drink, or if the weather is hot. These helmet options are also super-light than full face helmets as they come with different contraptions, particularly the latches. Motocross helmet, commonly referred to as the off-road helmet, are among the most unique types of helmets as they are jam packed with special features meant for riders who are into motocross or racing. They use a chin bar as well as an elongated base in order to offer better protection and clear view. The draw with these helmet options is that they offer protection from Ultra Violet rays of the sun using the sun visor. The chin portion is strikingly elongated in order to prevent bugs, dirt, or other debris from getting into the eyes of the rider. There are many different names used to refer to this helmet in different markets. The helmet is designed like a bowl. These types of helmets were very common back in the 50s and 60s but are no longer recommended today because they offer little to no protection to the face, which is crucially important to protect in the event of a crash. They are often seen as a compromise between putting on a full-face helmet and wearing nothing at all. The visibility is better than most of the motorcycle helmets thanks to their design. If you spend time riding on and off road, this helmet is ideal for you. Dual sports helmet combines the necessary features of on and off road types of helmets. They come with vents that can be closed to help contain heat that the off-road helmets allow escaping. These helmets are also smaller compared to their off-road counterparts and closer to the size of full-face helmets. They protect the ride from harmful UV ray of the sun. 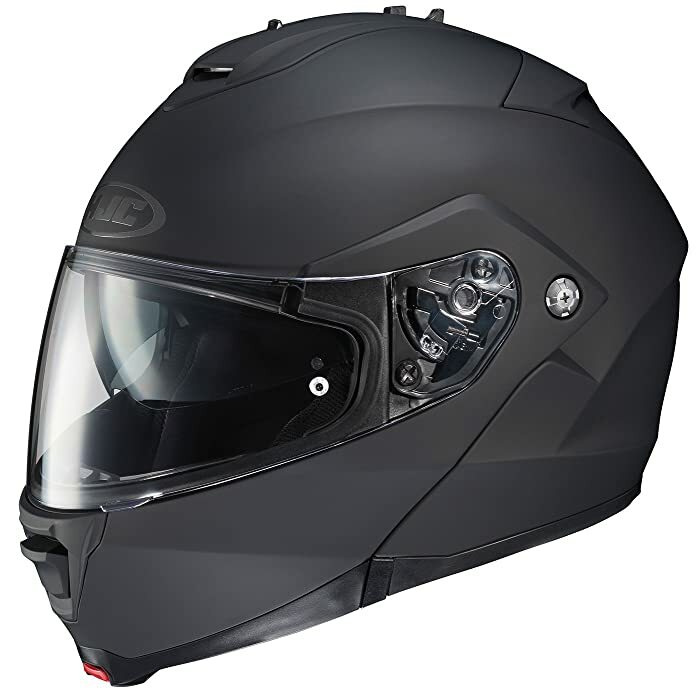 The visor is large enough and works perfectly well for off-road rides and is slick so that it doesn’t cause problems when you are riding on freeway speeds. With different types of motorcycle helmets on the market, choosing the right one can be challenging. 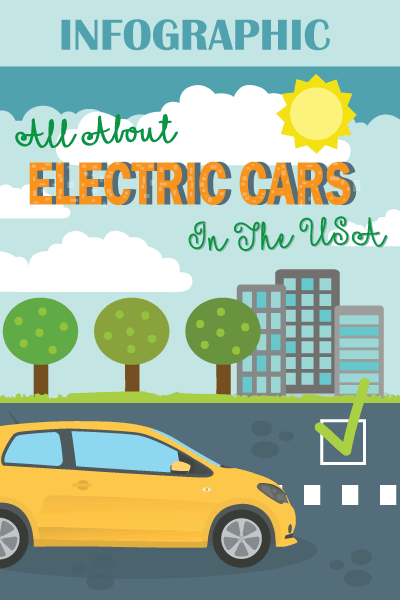 Whatever type you choose, make sure it meets both Snell and DOT safety standards. A sticker is an assurance that the helmet meets DOT and Snell safety standards. The helmet should also fit snugly without causing discomfort. Be sure to do the chin strap up to ensure the helmet won’t be pulled off your head while you are on the road. Finally, when doing motorcycle helmet reviews be sure to look at the benefits and drawbacks of the different helmet options. There you have it, different types of helmets and how to choose the right one. Most helmet options will offer the most protection, but if you are the type of rider who do lots of riding in a hot climate, a modular helmet is your best option.